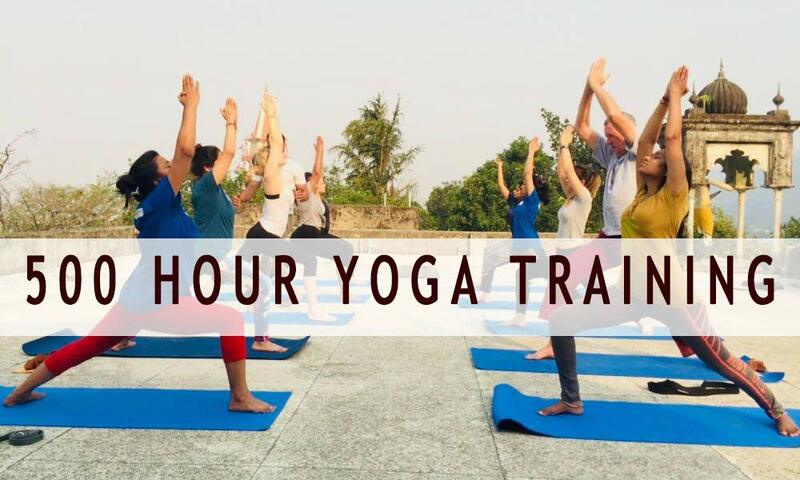 Rishikesh Yog Sansthan organizes the 500 Hour Hatha Yoga Teacher Training In Rishikesh from 3rd December 2018 to 2nd February 2019. Rishikesh Yog Sansthan will provide the world-renowned 500-hour yoga teacher training in Rishikesh. Rishikesh Yog Sansthan is one of the registered Yoga School in Rishikesh. We have students from various Countries like the United States, United Kingdom, Russia and many other countries. This training program will be held from 03rd December 2018 to 02nd February 2018. For further information contact us on 8958017093 or rishikeshyogsansthan@gmail.com.